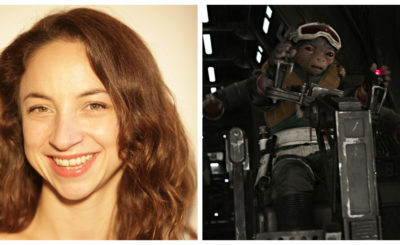 Kaydel Connix from The Last Jedi comic adaptation (left) and from The Last Jedi (right). 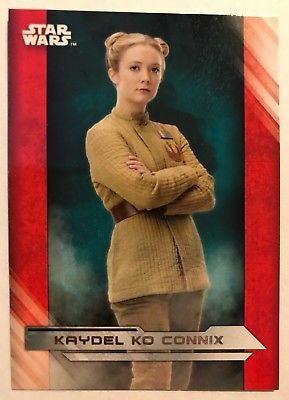 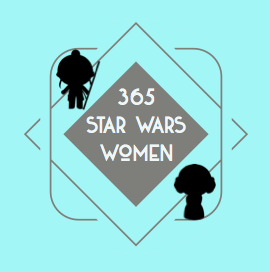 Kaydel Connix was an officer with the Rebel Alliance in The Force Awakens and The Last Jedi. 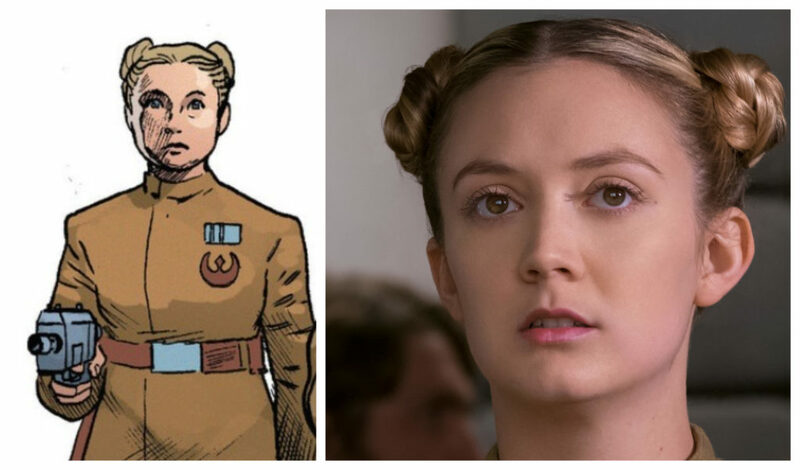 Billie Lourd (who is Carrie Fisher’s daughter) played Connix in both films. 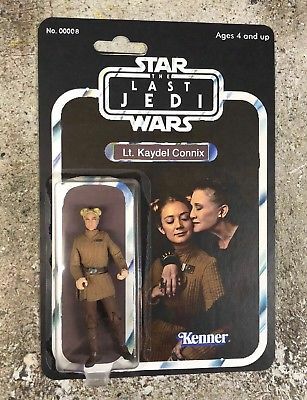 Someone on ebay sold this custom made Connix action figure which I wish was available for everyone to buy. 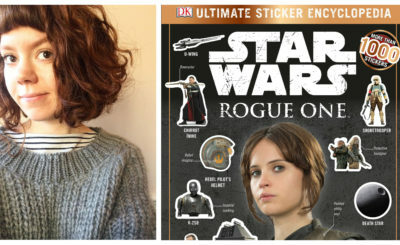 She did appear on many trading cards that are much easier to get your hands on such as the one below.